Give Us an Afternoon & We'll Give You Back 10 Years! for thicker, fuller, healthier looking hair. At Advance Techniques Hair Replacement in Richmond, Virginia, we offer the latest state-of-the-art non-surgical hair replacement and hair loss treatment solutions for men and women suffering from alopecia, balding, thinning hair, and all forms of medically related hair loss. For over 24 years, our dedicated staff has delivered an unmatched level of care with a focus on your individual concerns, comfort and privacy. 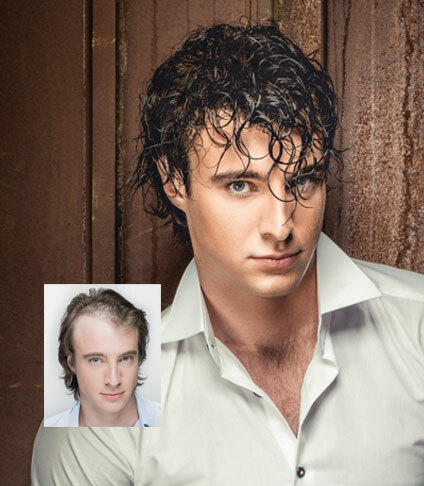 We know hair restoration and deliver proven results you can actually get excited about! 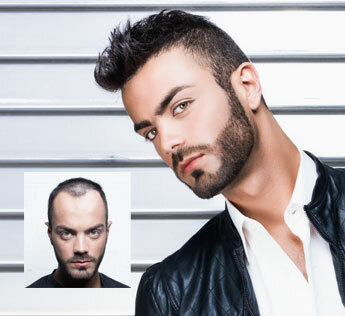 Our individually customized hair replacement solutions for men are so incredibly natural, both to the eye and to the touch, there is no reason to suffer from hair loss or thinning hair any more. Why think about the hair you’ve lost when you can think about the hair you can have? 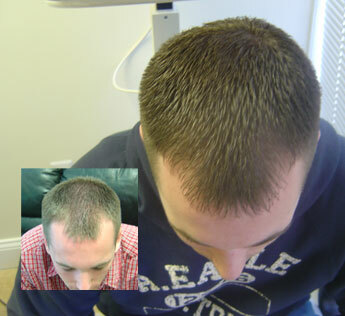 Our individually customized hair replacement solutions are totally natural and completely undetectable.pe. 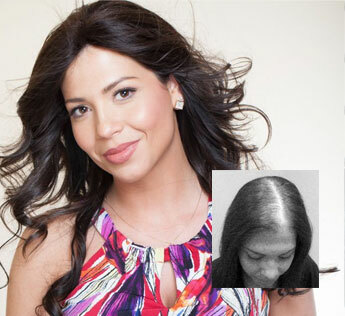 Low level laser hair loss treatment is a safe, effective, and FDA-approved treatment to stop the progression of hair loss and regain the appearance of thicker, fuller, healthier looking hair. Now you can have the added length and volume that you’ve always wanted with your hair with our beautiful Advance Couture natural hair extensions. Made from 100% natural human hair, our non-damaging application methods allow you to have the hair you’ve always dreamed of having without worrying about damaging your own existing hair. Hair extensions are also great for women who are beginning to experience thinning hair and who are looking for a meaningful solution. Our gorgeous Advance Couture 100% natural hair extensions and toppers offer a perfect solution to add the additional length, body, coverage, and style you want and need to let you lead your life on your own terms again. Why not schedule a free, private consultation today to see how easy it is to have amazing looking hair you deserve. Advance Techniques Hair Replacement for men and women in Richmond, Virginia is about more than a cut or style. It’s about feeling confident in your look and in yourself – in your style and in your life. Our relaxing, personal atmosphere and leading edge styling will help you achieve the confidence to live your life on your own terms, to the fullest. Trust your look to our team of expert Richmond hair restoration professionals and stylists with the confidence of knowing you’re in good hands. Our caring, professional hair restoration specialists are at the at the forefront of leading trends in hair restoration, styling, and clinically proven hair loss treatment solutions. And our passion for helping our clients find their perfect style and look has earned us the trust and respect of men and women throughout the Richmond and northern Virginia area for over 24 years. We invite you to contact us today for a free, confidential hair evaluation. We will work one on one with you to answer all your questions and help you find the hair solution that’s perfect for you.